Cakes. 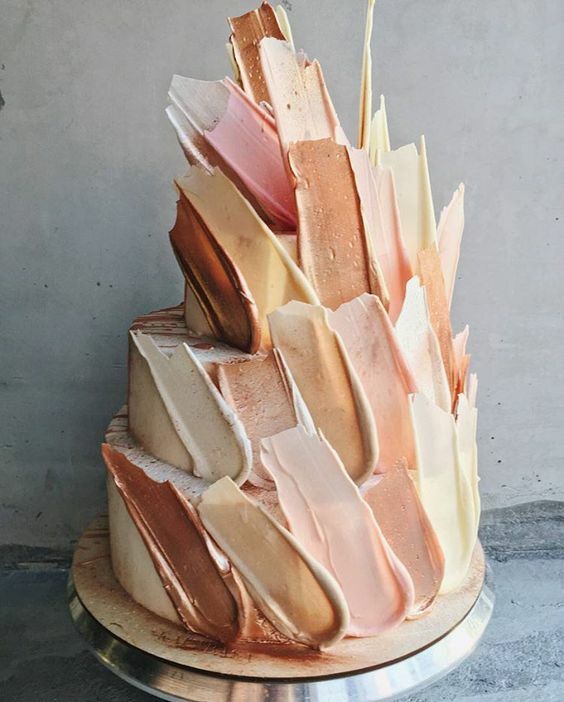 We've been bookmarking cakes on our Pinterest account for years, and they still surprise; there's always a new idea right around the corner and we just keep on finding new ones. We thought we'd round up some of the more popular, with re-pins on some of them well over 200K+! 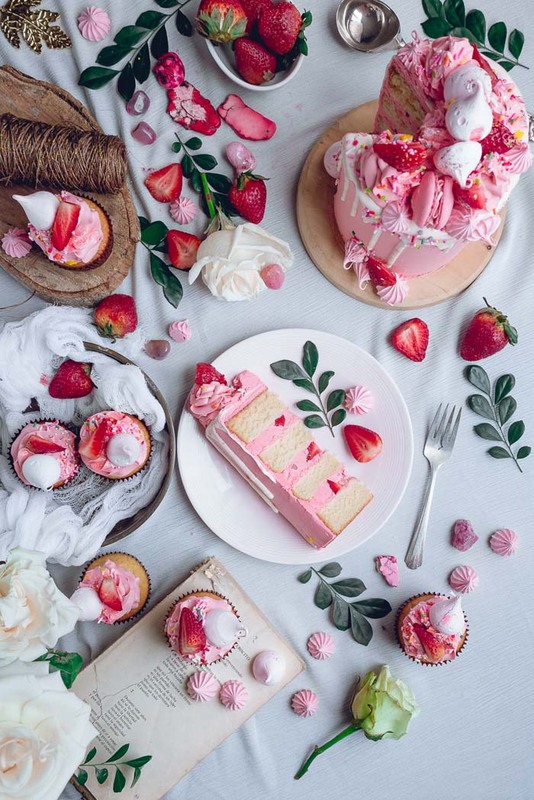 Here's just a few of some of the best cakes we have ever found on Pinterest. Which is your favourite? Above image Food 52. Photo by Bobbie Lin. 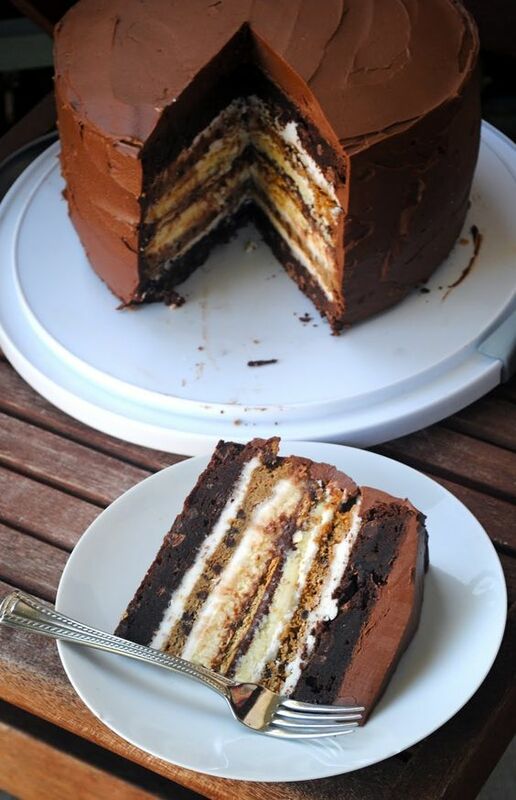 (Above) Never knew one could do this without it collapsing, but check out this 8 layer beauty we found via Food 52. Photo by Bobbie Lin. 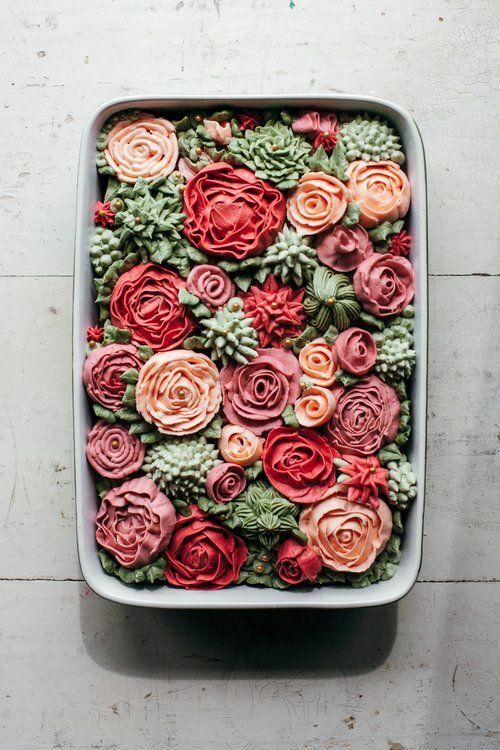 Love the idea of this cake being decorated still in the pan. Makes for a casual/rustic cake. Perfect for a birthday. By My Name is Yeh! Click here to see. Kalabasa's cakes are all so beautiful and innovative, and how could we not mention this 3D brush stroke version which has received over 26K re-pins from our account. Visit her instagram account here. 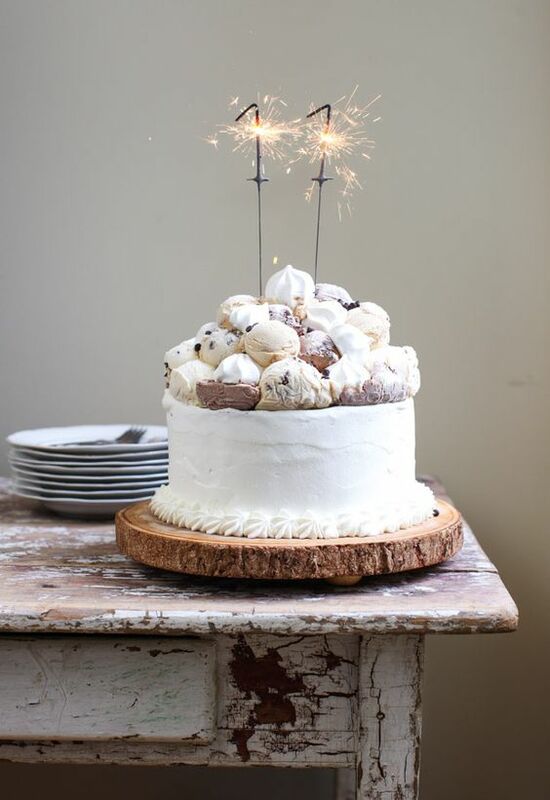 This cake looks soooooo good with chocolate ganache and meringue kisses! By El Ciervo. 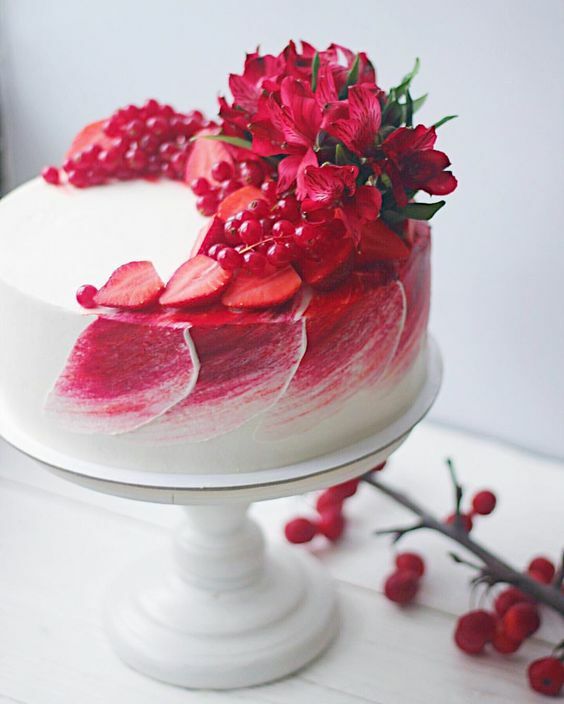 Another stunner is this beauty from @davlovecakes with over 34K re-pins, we're loving the brushed red on white. 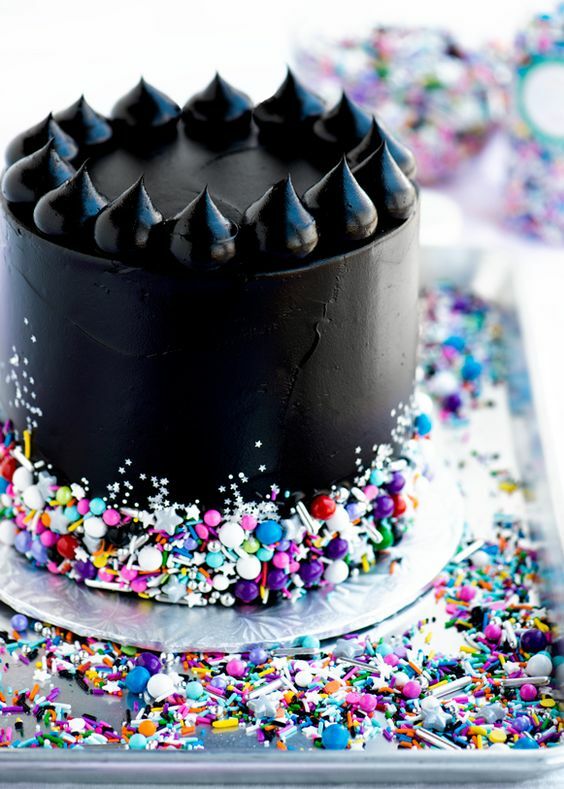 Black icing might be difficult to achieve without tasting bitter, but Sweetapolita knows all the tricks. Click here for the how-to. A round- up of cakes, wouldn't be a round-up unless we included one of our favourites, the classic lemon cake. And this one clocks in at 20K. Yum! By Well Plated. Now this is a cake. It's got all our favourite ingredients, cake, meringue and heaps of scoops of ice cream! 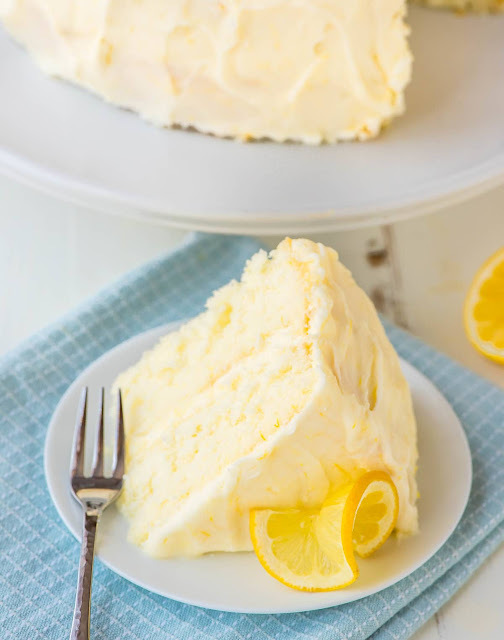 Check it out at Simple Bites! 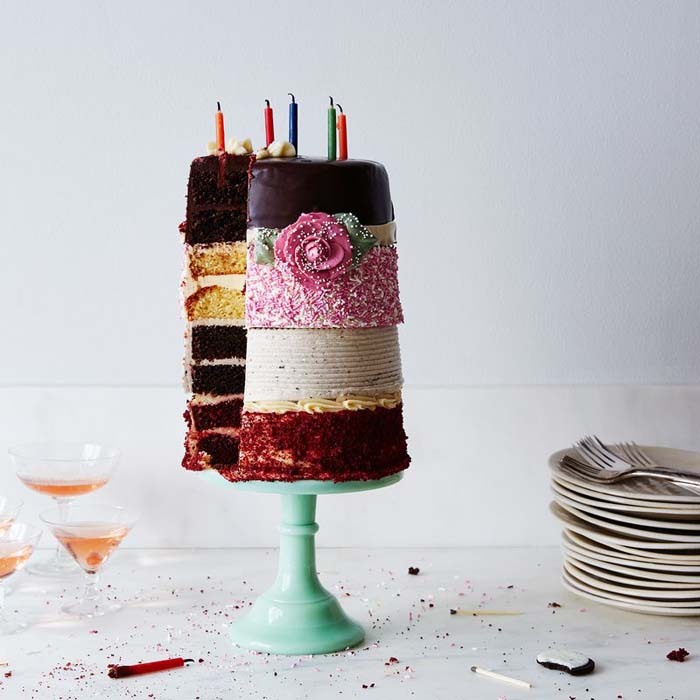 This vertical cake is dreamy. 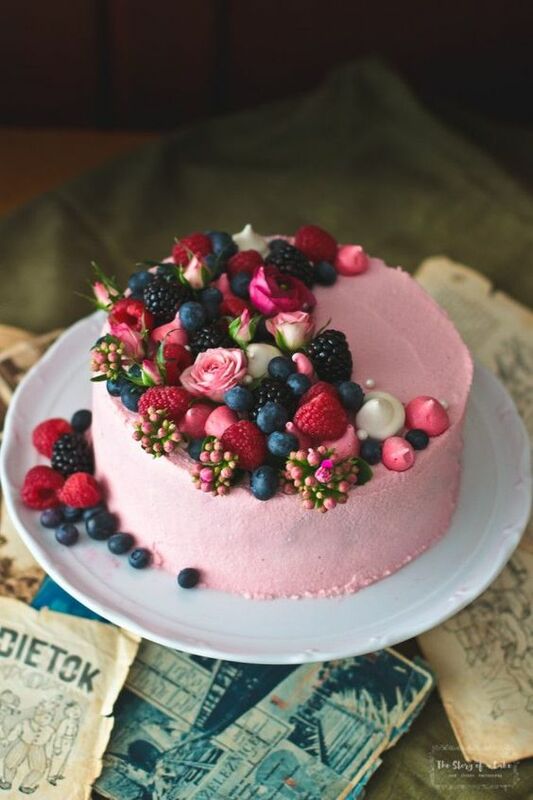 With over 167K repins - we are also mesmerized with the video how-to by The Story of a Cake. (Pull out the google translate for this one). This one. What s'more can we say? Clocking in well over 200K, everyone is obviously in love with this treat from fatgirltrappedinaskinnybody.com.